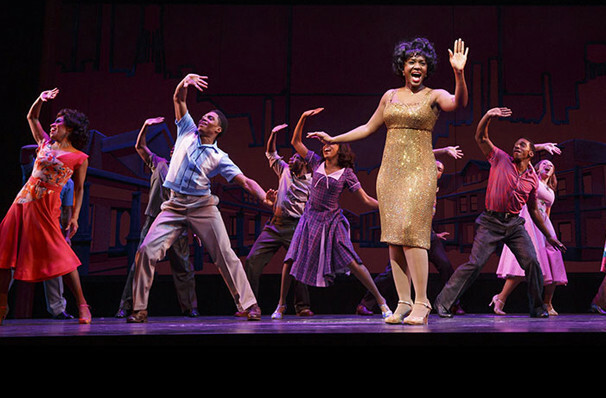 "The hit machine is running on all cylinders in 'Motown'!" Why See Motown - The Musical? 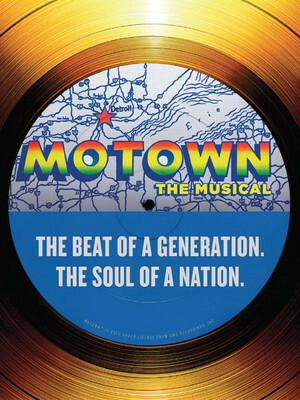 Filled with the back stories of legends such as Diana Ross, Smokey Robinson and a whole host of the motor city's favourite stars, and featuring billboard busting classics like 'My Girl' and 'Ain't No Mountain High Enough', this is an uplifting show about how Motown broke down racial barriers and got us all dancing to the same rhythm! 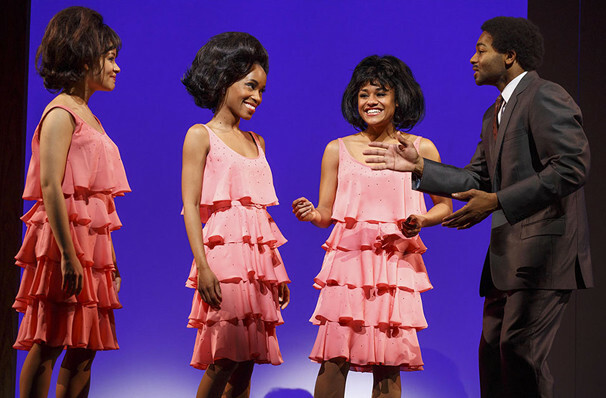 What is Motown: The Musical about? 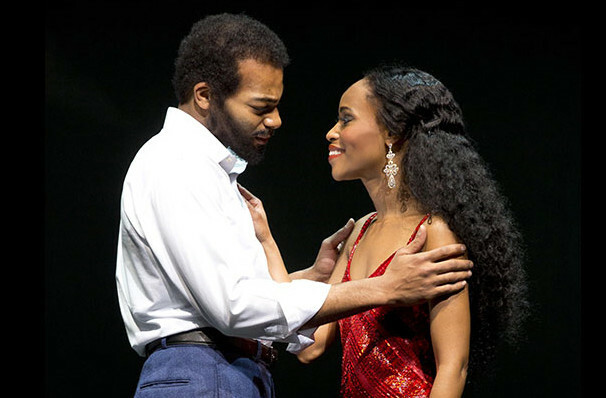 Motown: The Musical follows writing impresario and founder of the Motown label, Berry Gordy as he fights against the odds to turn his improbable dream into all singing, all dancing reality. Adapted from Berry's own 1994 autobiography, 'To Be Loved', this is an incredible walk down memory lane, as we see how Smokey got his honey toned voice and how Diana found fame, amongst 50 classic songs that are guaranteed to keep you dancing all night long. Berry Gordy nearly turned down the Jackson Five, because he didn't want to work with kids. It was Gladys Knight who eventually pursuaded him to sign them, a year later! Chase Phillips and Kai Calhoun as Young Berry Gordon/Young Michael Jackson/Young Stevie Wonder. Book by Berry Gordy, Jr.
Sound good to you? 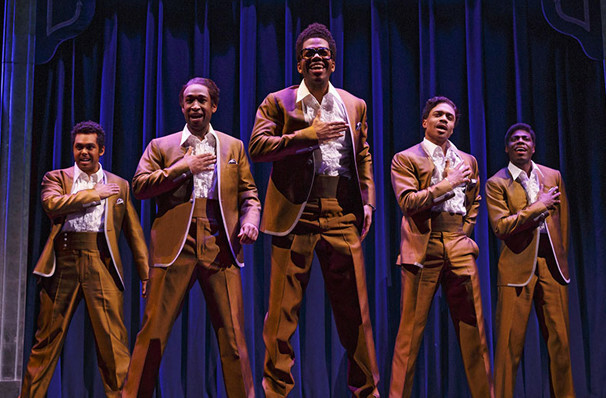 Share this page on social media and let your friends know about Motown - The Musical at Princess of Wales Theatre. Please note: All prices are listed in US Dollars (USD). The term Princess of Wales Theatre and/or Motown - The Musical as well as all associated graphics, logos, and/or other trademarks, tradenames or copyrights are the property of the Princess of Wales Theatre and/or Motown - The Musical and are used herein for factual descriptive purposes only. We are in no way associated with or authorized by the Princess of Wales Theatre and/or Motown - The Musical and neither that entity nor any of its affiliates have licensed or endorsed us to sell tickets, goods and or services in conjunction with their events.